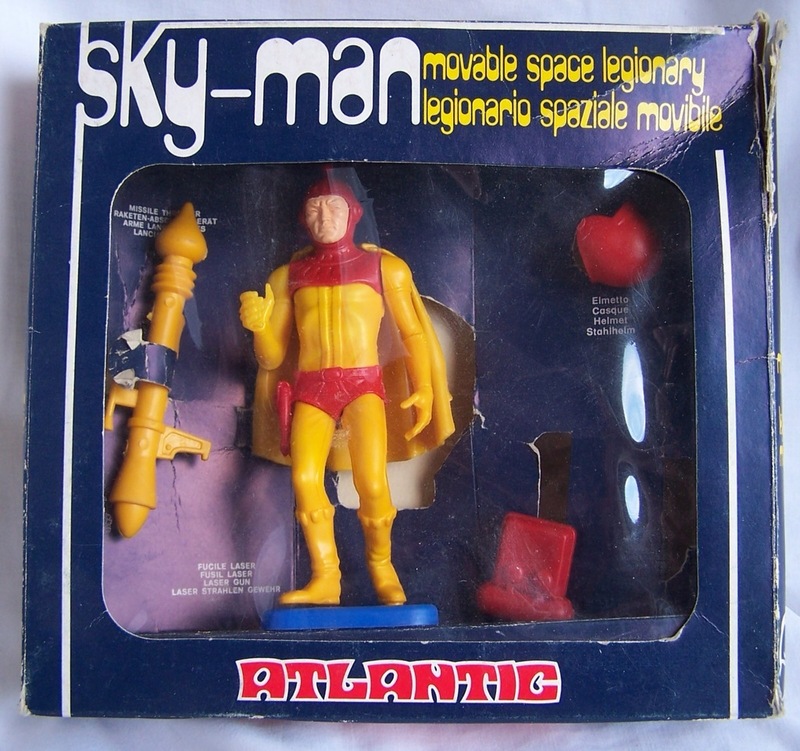 Atlantic was an Italian toy company that existed from 1966 to 1984, best known for their scale model soldiers. Although I enjoy a good plastic soldier as much as the next guy, it is their line of Galaxy Serie toys that I fell in love with. I’ve added Atlantic Galaxy Serie as a toy line to the left and there is an auction for some of these bad boys up on eBay if you have some money you don’t need.